2. Remote Camera Control from another Android, Notebook, or Desktop PC. 6. 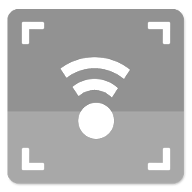 Change remote camera settings. 7. Change preview frame rates. 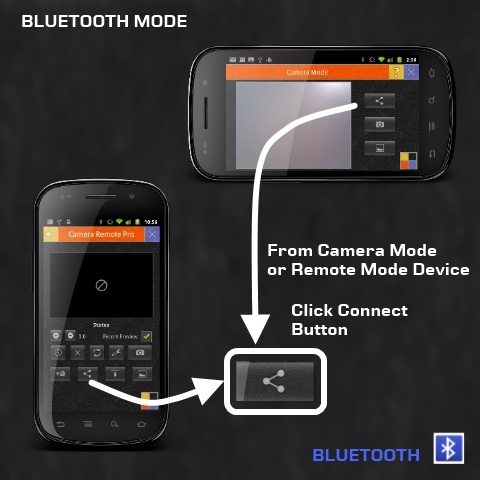 There are two (2) control modes available; Bluetooth and WiFi Mode. 3. For more information please contact us.  Download Camera Remote Android Application.